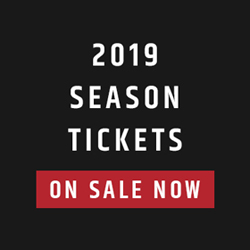 TORONTO — As January comes to a close, time is running out for CFL teams to lock up their pending free agents. While most of CFL.ca’s top 30 free agents remain available, including three highly-touted quarterbacks, the biggest targets on Feb. 12 may hold in their possession a Canadian passport. Canadian talent is the lifeblood of success in the CFL, where a strong national talent base creates flexibility across the roster. Of course, hiring top Canadian talent on the open market won’t come without a cost. 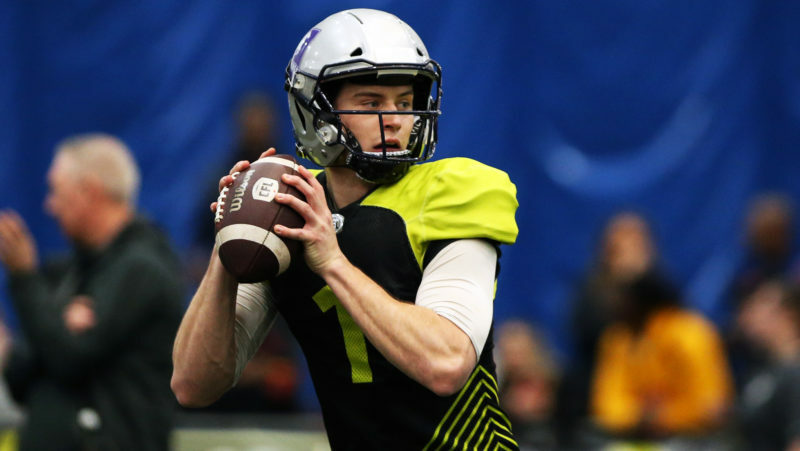 In what’s become the most highly-anticipated free agent class the CFL has ever seen, there could be plenty of prized Canadians to choose from. CFL.ca checks in on the top 15. 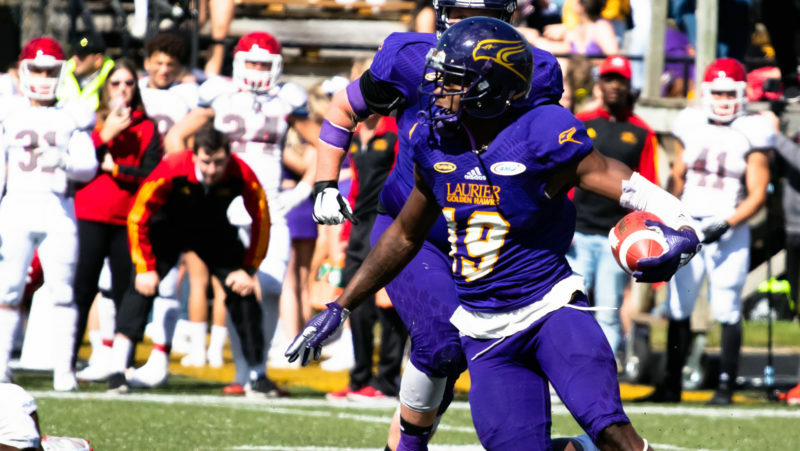 Forty players were picked ahead of Kwaku Boateng at the 2017 CFL Draft. Two year later, Boateng has become one of the league’s true ratio-breakers, emerging as an elite pure pass rusher at a position usually occupied by an American. At just 23 years old, Boateng is just getting started. With Matthias Goossen retired, Sukh Chungh becomes one of the top prizes in free agency. 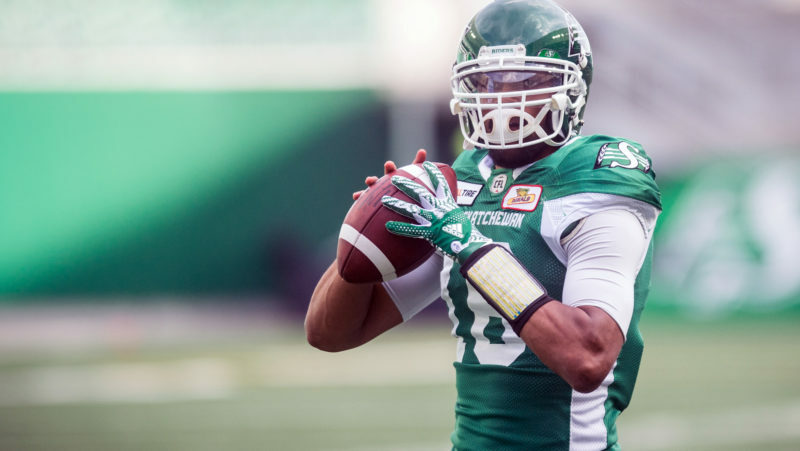 The former second overall pick turns just 27 in March and is in the prime of his career, helping anchor one of the CFL’s top O-lines in 2018. Chungh is regarded as one of the most aggressive and physical guards in the league. With two of the top three nationals coming out of Winnipeg, Kyle Walters still has some work to do in the coming weeks. Almost all of the starting safeties in the CFL are pending free agency, but 26-year-old Taylor Loffler is at the top of his position. He has 185 tackles, eight interceptions and seven forced fumbles in three seasons. The seventh overall pick in 2016, Jason Lauzon-Seguin was an immediate contributor on the REDBLACKS’ offensive line, starting 41 games in his first three seasons in the league. With the ability to play guard and tackle, the 28-year-old could be viewed as a potential starting right tackle by teams on the open market. Acquired at the trade deadline for a second round pick, Chris Ackie should be a top priority for REDBLACKS general manager Marcel Desjardins heading into Feb. 12. Otherwise Ackie will be fielding plenty of phone calls after breaking out with a career-high 88 tackles last season. The measurables are through the roof on the former fourth overall pick. On an O-line that saw plenty of changes throughout 2018, Mike Filer was the anchor, starting 17 games and helping the Ticats rank first in the CFL in total offence. With 79 starts over seven professional seasons, Filer has quietly become one of the more reliable centres in the league, and he’s still under 30. A dynamic returner and capable defender, Tunde Adeleke built on a strong rookie season with 11 starts in 2018. The Stamps have looked at Adeleke at a number of positions, from safety to SAM linebacker, in addition to special teams. Still just 23 years old, it’s not often a highly-touted prospect like Adeleke hits the open market. After five seasons in the league and an 82.8 per cent success rate on field goals, you know what you’re getting with 28-year-old Lirim Hajrullahu. The Ticats’ kicker is the only proven one on the market and should garner some interest, especially knowing the value of having a national at the position. Though predominantly a guard, former sixth overall pick Hunter Steward has also played tackle in his career, offering versatility to any prospective buyer. The 27-year-old started 14 games last season for the Lions, giving him a total of 49 over his five-year career. At 6-foot-6, Steward can add some size and experience to any O-line. Despite some untimely drops, Mike Jones played a big part in the Ticats’ league-leading offence in 2018, tallying 841 receiving yards, three touchdowns and a stunning 17.2 yards per catch. A true vertical threat with the proven versatility to move around in June Jones’ offence, the 26-year-old has a chance to do big things in 2019. Because quarterbacks don’t impact the ratio, Brandon Bridge doesn’t offer the value like others on this list. Still, Bridge is the closest Canadian quarterback to becoming a starter in recent memory, making him one of the most intriguing names in free agency. The 26-year-old will try to take another step in 2019. After totaling just 13 games in 2016 and 2017, Junior Turner had a nice bounce back season, playing all 18 games while compiling four sacks and 21 tackles. The Stamps deploy a heavy rotation in the middle of their D-line but the 30-year-old Toronto native would be a starter on most teams. 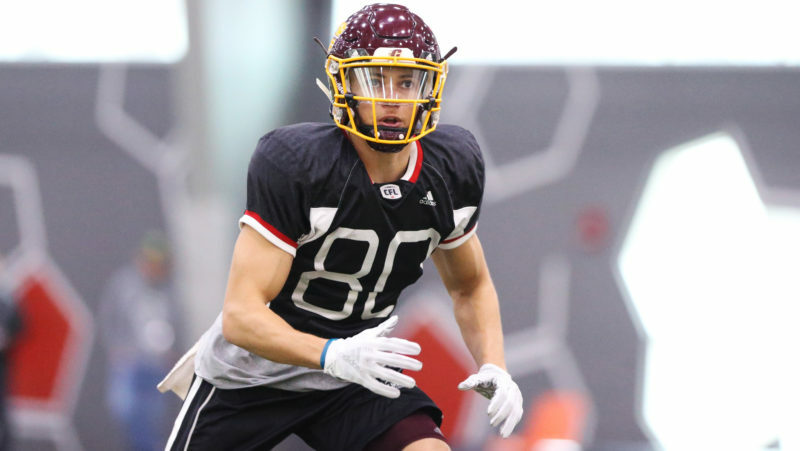 Despite having just one start next to his name in three seasons, Juwan Brescacin is viewed by many as one of the top up-and-coming Canadian pass-catchers. The physical 6-foot-3, 222-pound receiver saw his role grow in 2018, totaling 567 yards and a career-best 16.2 average, hauling in his first three touchdowns. Tyler Holmes hasn’t missed a contest since arriving with the Argos late in 2013, starting 93 games in six seasons at left guard. Durability is one of the most important things for an offensive lineman, as chemistry and continuity up front usually correlate with success. Despite turning 31 in July, Holmes will be sought after should he become a free agent. 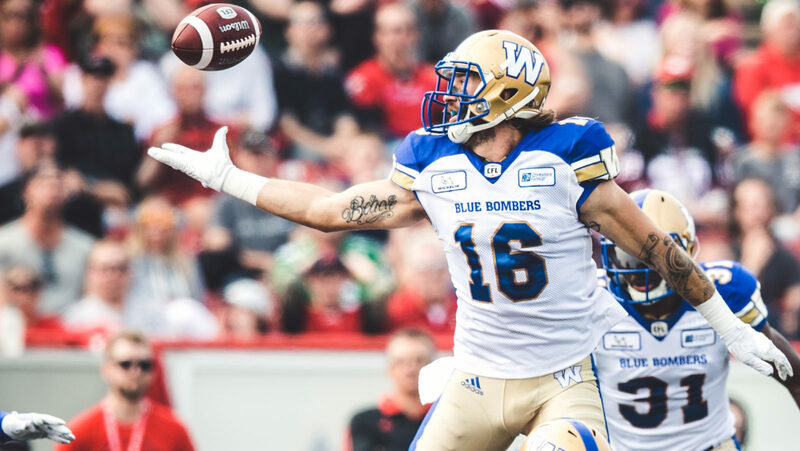 A running back before going pro, Nic Demski’s versatility made him a perfect fit for Paul LaPolice and the Blue Bombers in 2018. Demski had his best CFL season after signing with Winnipeg, racking up 554 yards through the air and another 248 on the ground. Still just 25, the former first round pick would be coveted on the open market. While the top 15 pending Canadian free agents are all likely starters in 2019, the potential for contributors goes well beyond that. The depth of this year’s group continues to stand out, especially among receivers, offensive linemen and defensive backs.